The Barack Obama administration in 2015 allowed H4 visa-holders - mainly spouses of the H-1B visa-holders - to be gainfully employed in the US. The group 'Save Jobs USA' took the matter to the appeals court after a district court upheld the Obama administration's decision. In a related development, the court also granted permission to 'Immigration Voice' to intervene in the case. Immigration Voice is a nonprofit organisation working to alleviate problems faced by legal high-skilled foreign workers in the United States. 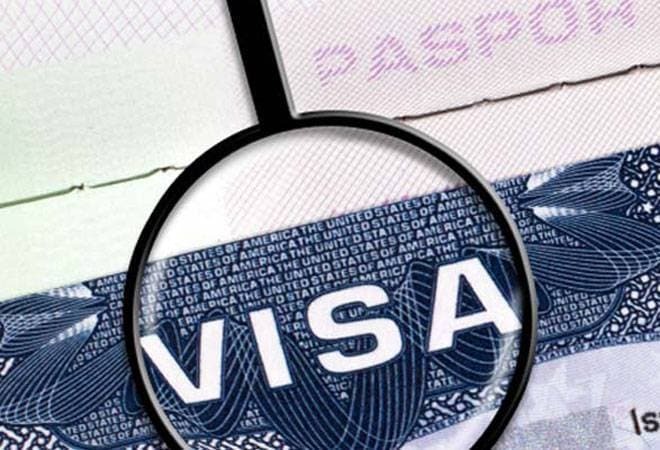 According to an official, the US Citizenship and Immigration Services (USCIS) continues to review all employment-based visa programmes, including H-4 EADs. "No decision about the Obama administration regulation granting work authorization to certain H-4 spouses is final until the rule-making process is completed," the official told PTI.